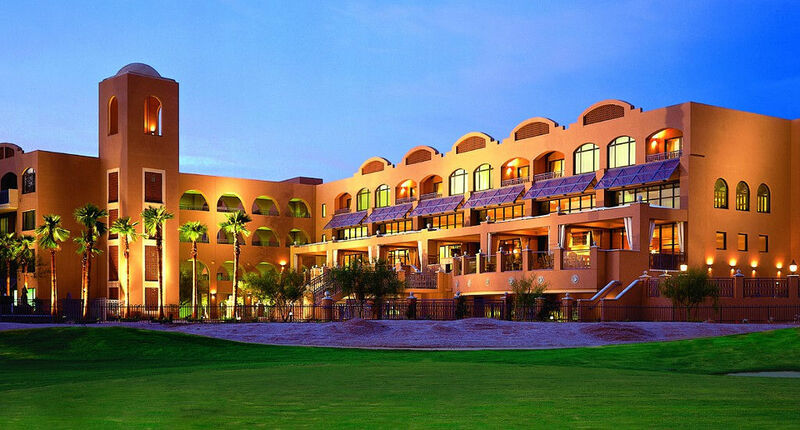 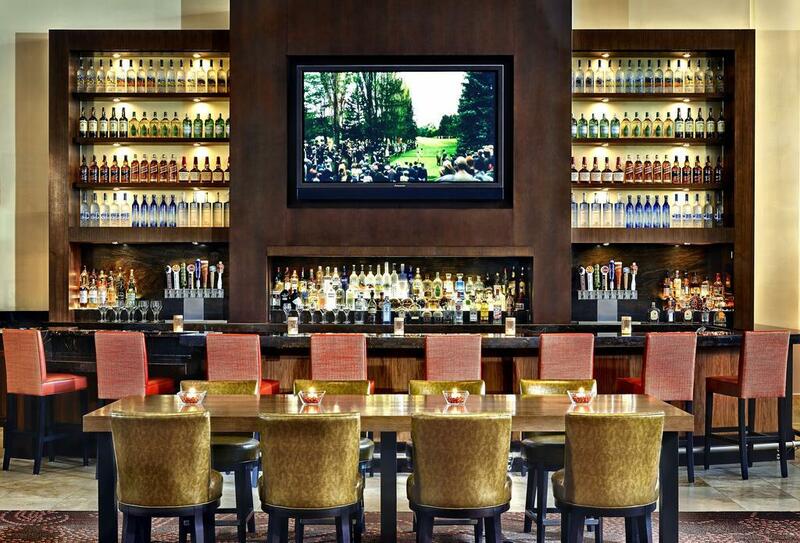 The Scottsdale Marriott at McDowell Mountains combines a spectacular resort setting in north Scottsdale with close proximity to world class golf courses. 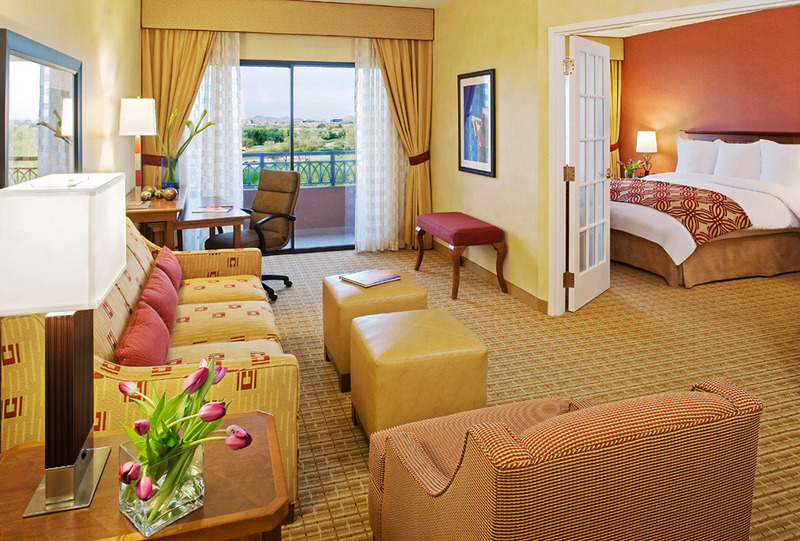 The hotels spacious guest rooms are complete with seperate living room and bedroom, wet bar, mini refrigerator and additional in suite amenities. 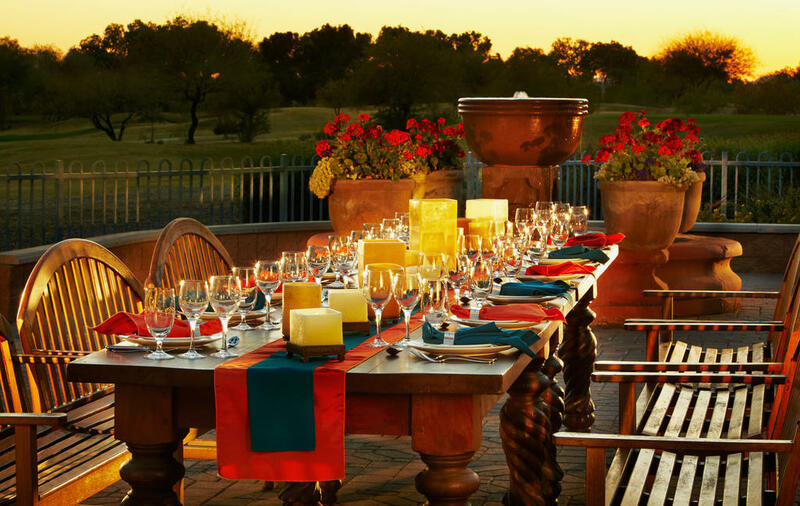 The hotel is located adjacent to the TPC Scottsdale's Stadium and Champion golf courses, the home of the annual Phoenix Open.